He started drumming when he was thirteen years old. Later, he joined Manchester-based British heavy metal band A II Z right before the group dissolved in the early 1980s. 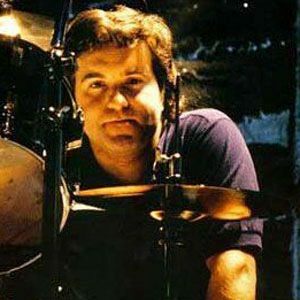 He played with Dio twice, from 1990 until 1991 and from 1998 until 2010, recording four studio albums and two live albums with them. His family was living in Oldham, Lancashire in England when he was born. He covered "Lucy in the Sky with Diamonds," written for The Beatles by John Lennon, for the 2006 heavy metal tribute album, Butchering the Beatles.